Lohri is a perfect time of the year when everyone around is brimming with brightness, happiness and joy. The sacred and auspicious occasion of Lohri is about to mark its presence. 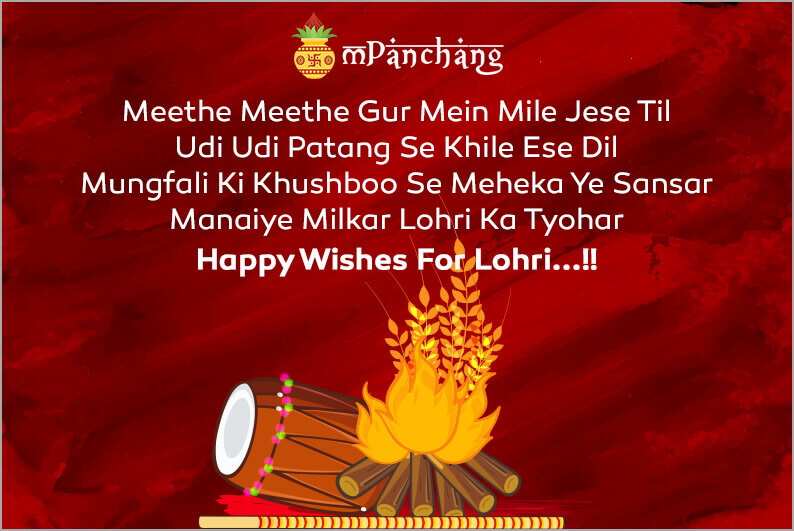 Lohri is one of those grand festivities which is celebrated across the country but majorly the celebrations take place in the regions of North India. 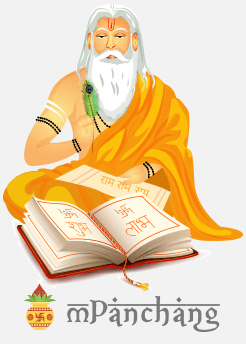 It is a festival celebrated by Sikhs and Hindus in the states of Delhi, Haryana, and Punjab. Lohri is an Indian festival which is celebrated with too much zeal and enthusiasm amidst friends, relatives, family, and loved ones. Celebrations start with lighting up a bonfire and all the people gather around it. 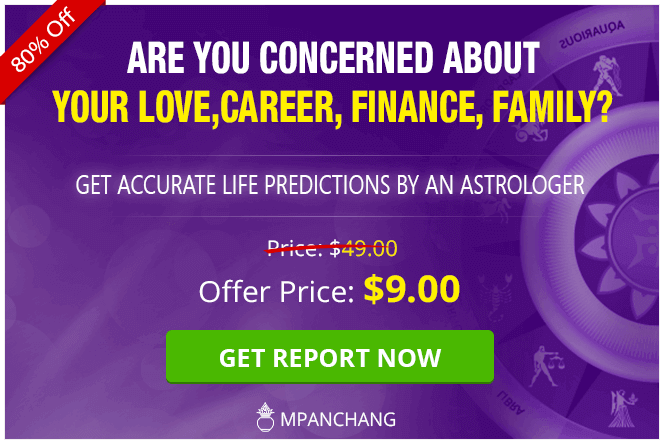 Then, they take rounds around the sacred fire and throw jaggery, popcorn, and peanuts in it. The festivities continue with dancing to the beats of the folk songs and dhol. 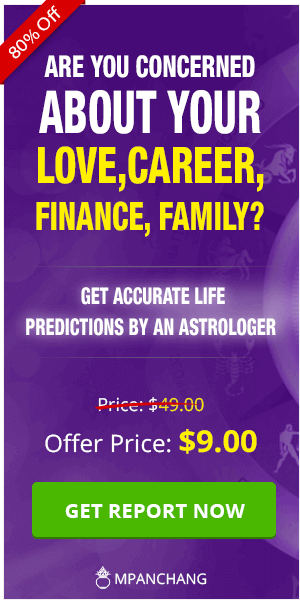 On this colorful occasion, many people come under one roof to celebrate the eve with great fervor. It is regarded as the new beginning and a new fiscal year for the Indian farmers which is associated with the harvesting of Rabi crops. Lohri marks the onset of Spring season and end of the chilly winters. 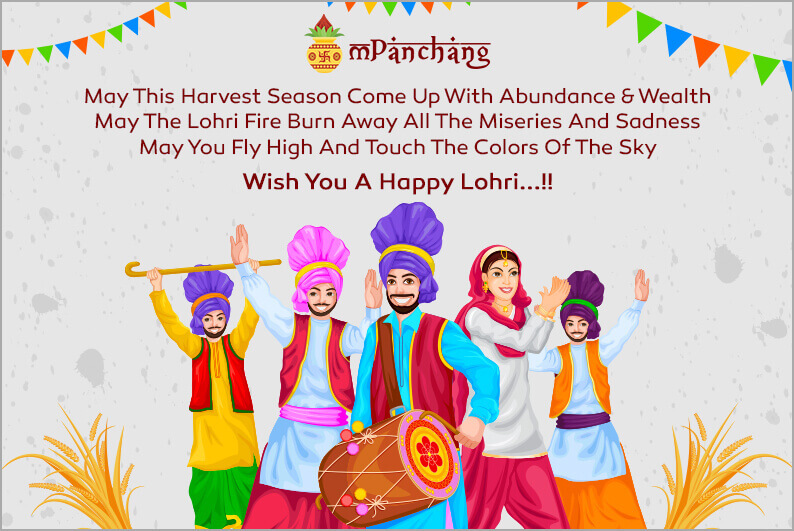 Here are some of the wonderful and lovely Happy Lohri Wishes, quotes, Images, messages, and Sms which you can pass it on to your loved ones and share your love with them on the blissful occasion of Lohri. 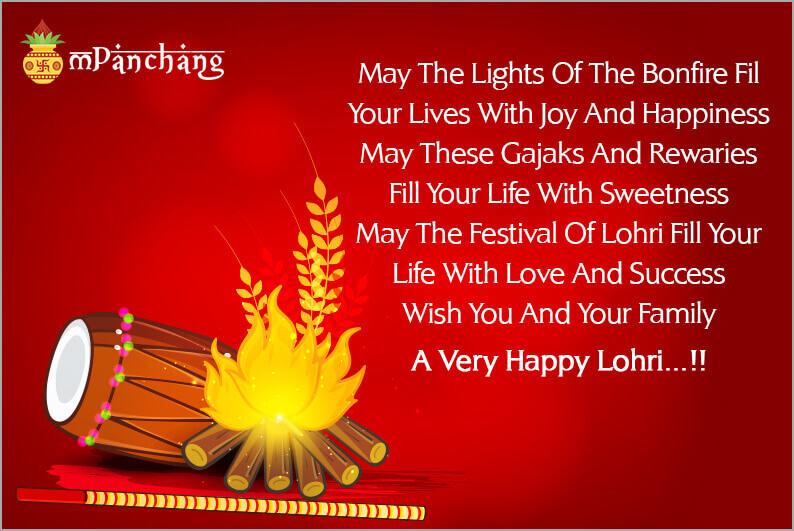 Wish You And Your Family A Very Happy Lohri…!! 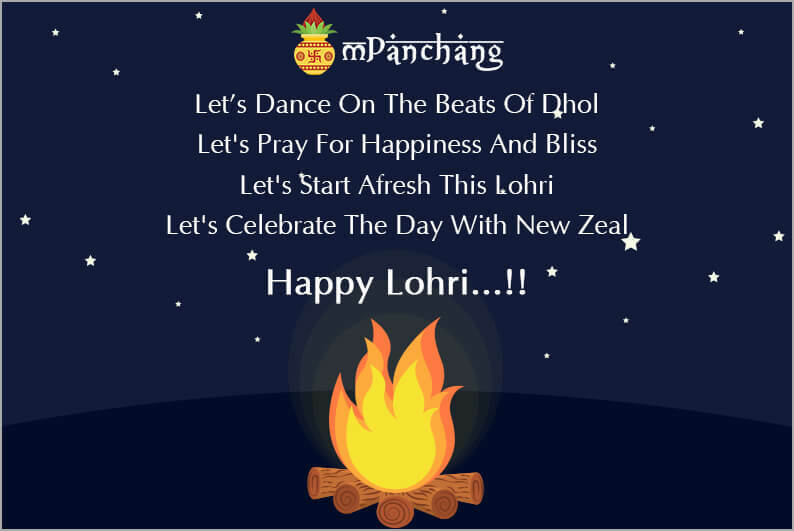 Wish You A Happy Lohri...!! 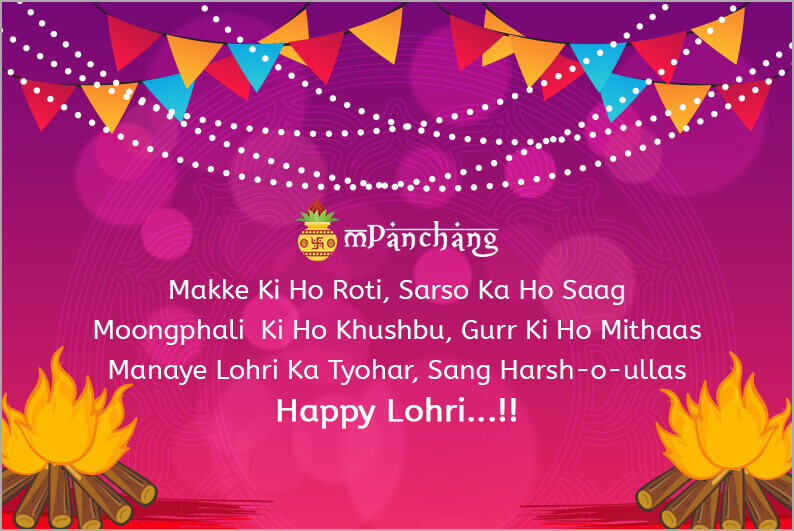 Wishing You A Happy Lohri...!! Wishing You All A Happy Lohri..!! Hope you all enjoy a memorable Lohri with your loved ones!